…but it’s not bad either and I wish it would be longer. 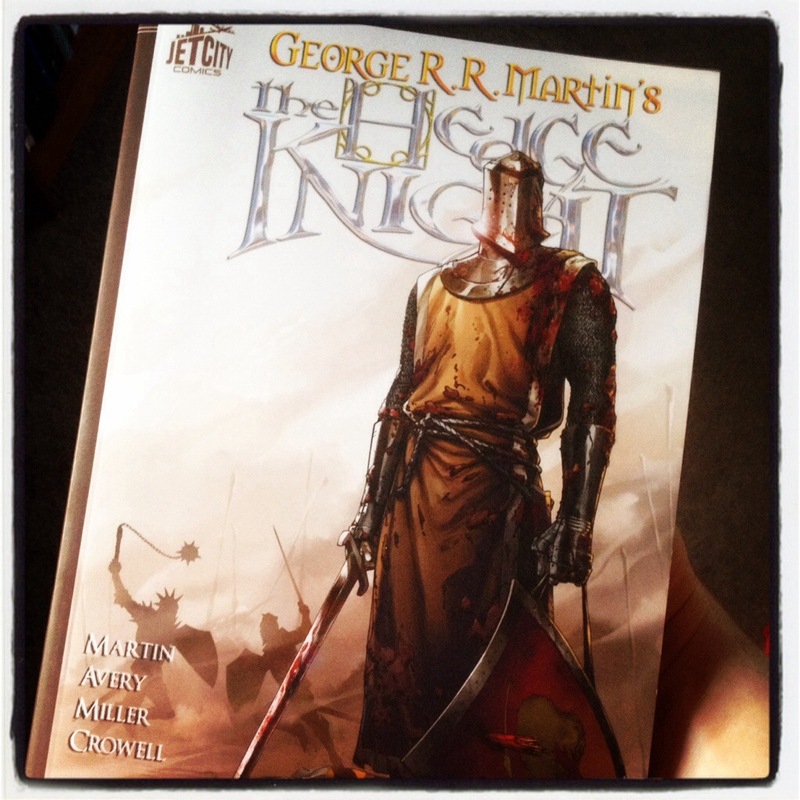 This entry was posted in books and tagged comics, SOFAI, Westeros by Magickal Bunny. Bookmark the permalink.